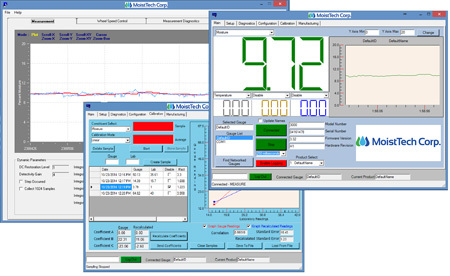 MoistTech has designed a suite of high-tech Windows™ programs to provide user-friendly interfaces for configuration, data logging and monitoring of diagnostics. With this you can perform calibrations, define gauge and measurement parameters and set-up and configure up to 50 different product codes. 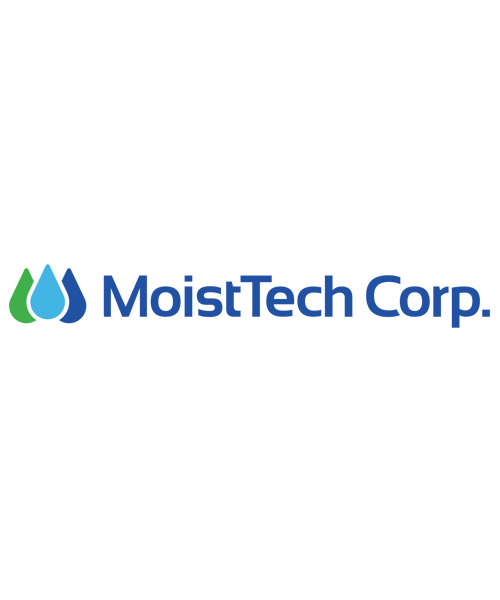 The MoistTech Software package is easy to use and compatible with any PC platform. 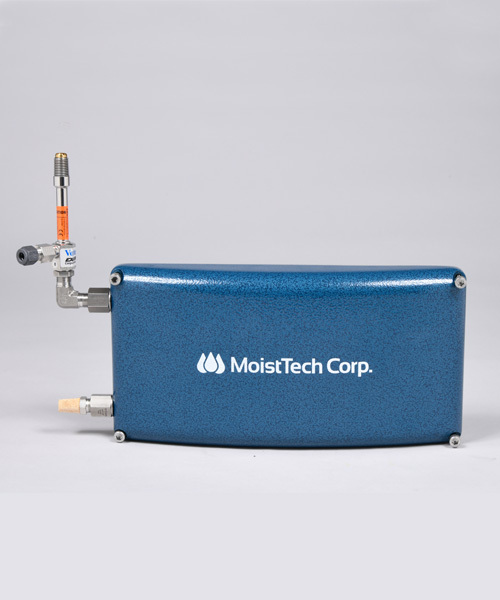 In addition to the MoistTech management software, we offer several read-out options to display and/or adjust the measurement outputs. 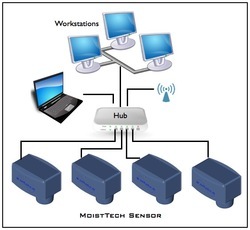 MoistTech’s series of online moisture sensors have the option to connect with an array of display options as well as additional accessories, depending on your exact application needs. Our qualified technical staff can assist you with the display and accessories best suited for you and explain how each one operated in detail. OP-14 Operator Panel is a PLC based separately mounted unit, communicates with the MoistTech sensors though RS-232C Cable. Large numerical display and full screen trend display. Online control, calibration and measurement display for all 3000 series sensors. Rated IP-67 dust & water tight. 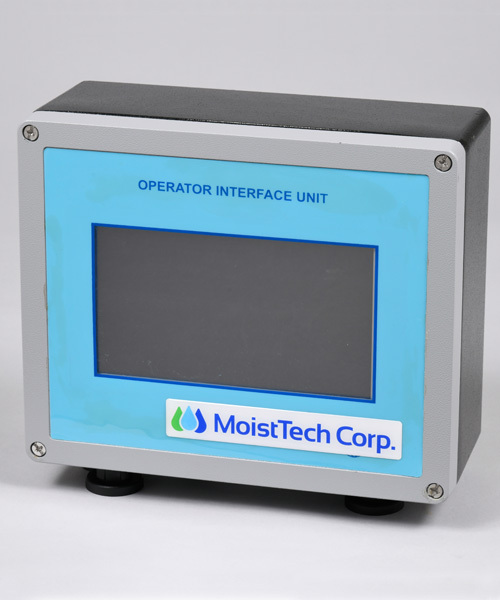 OIU Operator Interface Unit is a separately mounted unit that communicates with the MoistTech sensor through ethernet cable. 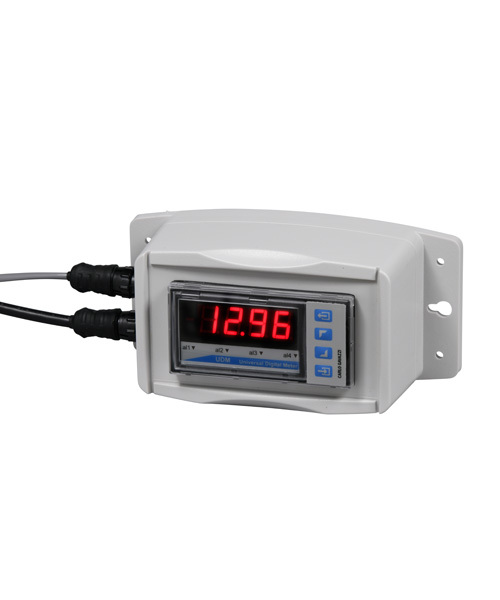 Large numerical display provides online control, calibration and measurement display for all 3000 series sensors. 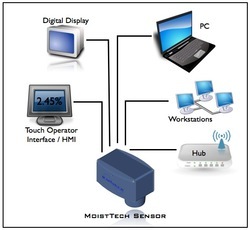 A flat panel PC uses the Windows CE operating system and color LCD touch panel screen for interface to the connected sensor. Rated IP-65 NEMA 4. 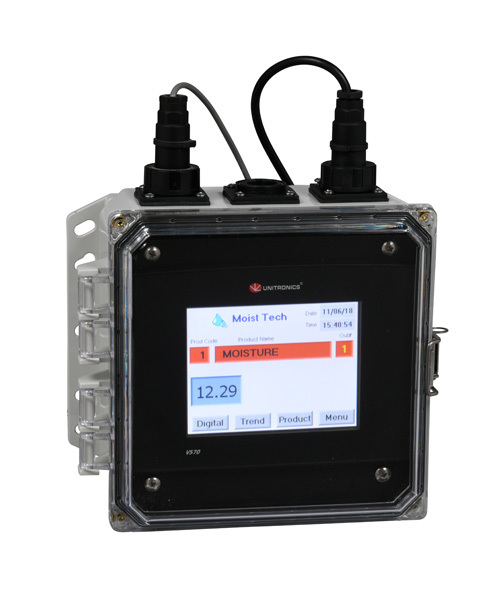 M_Konnect Multi-Function Display Unit communicates through the internal RS232 Serial communication and is capable of displaying up to 4 simultaneous measurements from the one connected sensor. It has a sampling function calculated the average value and standard deviation for accurate cross checking against laboratory methods. Remote Digital Panel Meter DPM2-UDM uses the 4-20mA output to display a local 3.5” digital display. Sealed for wash-down protection and dust tight. Front-side tactile-touch buttons provide programming input to set up the DPM. LED numerical characters. The Reference Standards are useful for verifying if your gauge’s calibration has not drifted. Each kit includes a high and low reference standard that locks on to the Air-Purge Light Tube. Includes a secure carrying case. This option replaces one of the sensors side panels with a cooling feature. 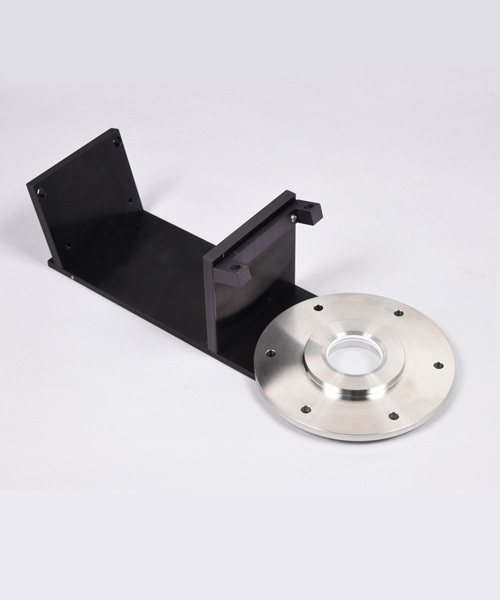 Used for installations above normal operating temperature the optional cooling panel will decrease the sensor internal temperature depending on the application and installation location. 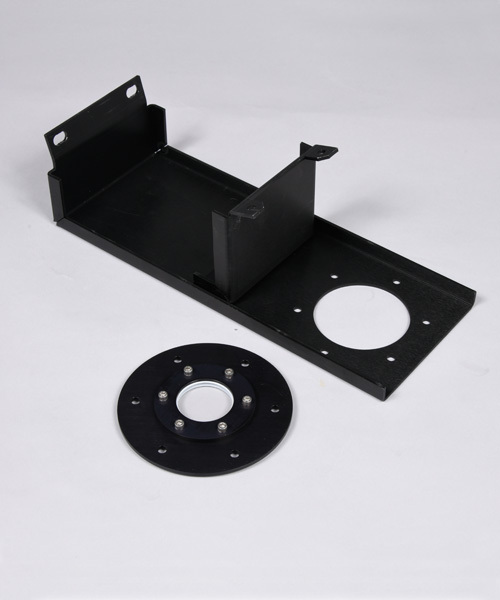 For use in enclosed conveyors, chutes or bins where fines are conveyed pneumatically or gravity fed. All programing of the FILL, MEASURE and PURGE is configured by the online sensor head. For use in enclosed conveyors, chutes or bins. 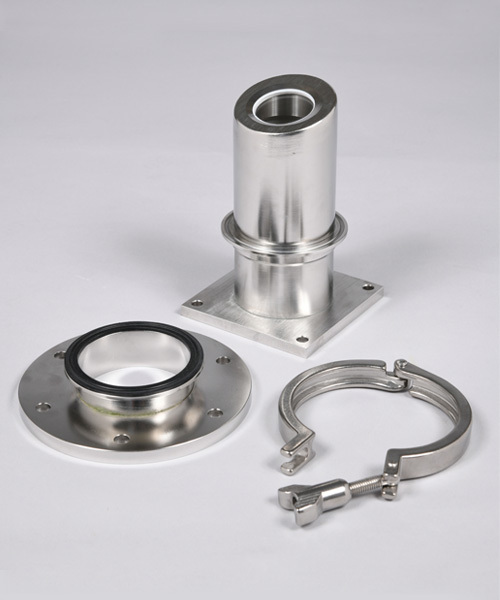 Flange window allows the sensor to view product from the outside looking at the window. Material must be against and covering the glass. For use in harsh/dusty/dirty applications. 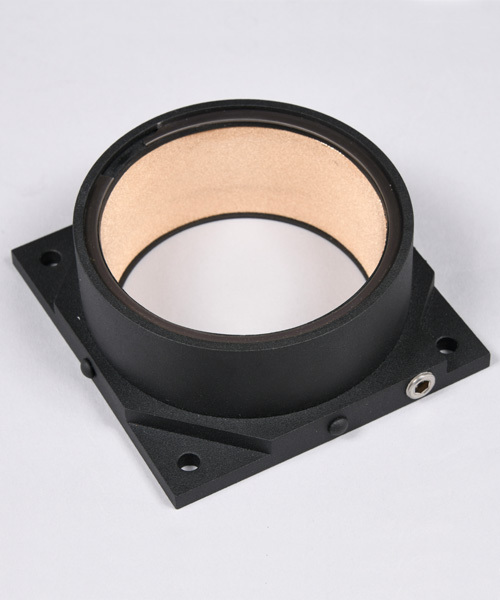 Tube consists of a bronze phosphor insert to evenly distribute 1 psi of air flow. Air connection is 1/4 “ NPT push fitting. Designed for limited space, this compact light tube protects the online sensor optical window from dust/dirt/damage while evenly distributing a positive pressure of factory supplied air. For online installations. 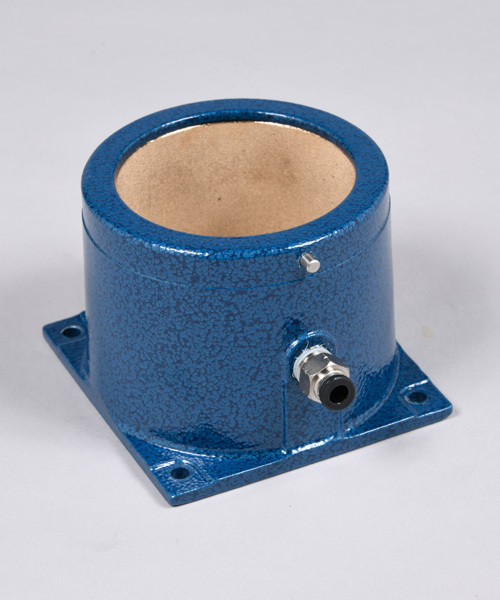 An internally mounted pyrometer can be used to monitor the product surface temperature from 0-100C. 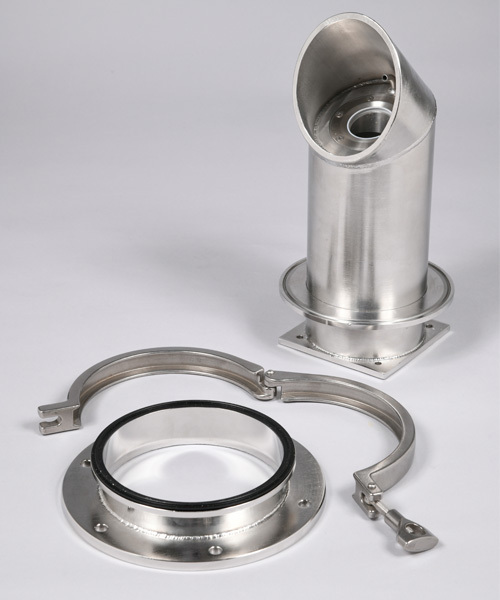 Optional enclosures for Food Grade application and Harsh Environments requiring specific IP classification. Industrial processes will not always have a continuous flow of product. The optional product loss sensors trigger the online sensor measure on/off based on product visibility. Sensors are mounted on the sensor head and adjustable to maximize the best material flow. Optional viewing windows available for applications requiring specifically designed glass or Kel-F plastic for Food Applications.